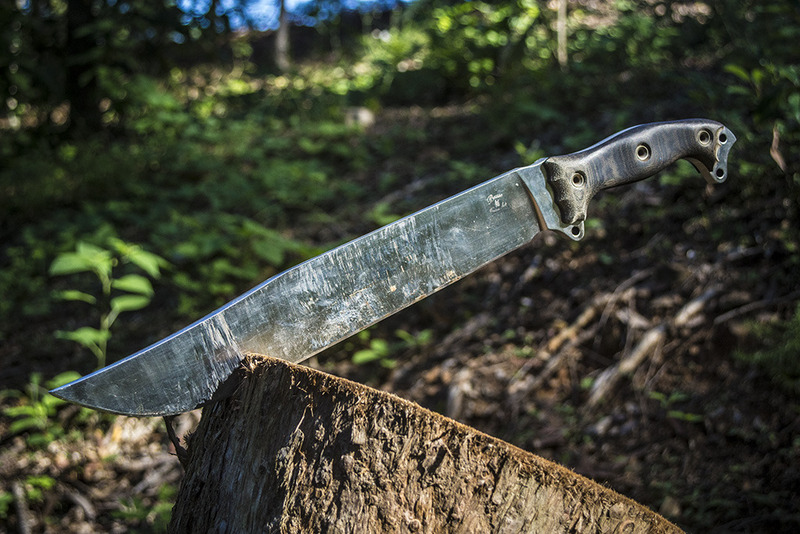 Discussion in 'Busse Combat Knives' started by RobStanley, Sep 30, 2017. What do you reckon? A MOAB in full battle grade dress, SR101, maybe even a sabre grind. This would be phreakin AMAZING! MTHall720, GregB, knife36 and 18 others like this. I would definitely jump in on that one. Its time has come, and Jerry has not explicitly said that it isn't coming. Hasegawa and zmbhntr like this. I'd take an SR77 MOAB !! GregB, Freedom Pullo, hugofeynman and 1 other person like this. That Be awsome, and id even use it lol now if it be Satin INFI monster, Im not sure i could bring my self to use it. Ur my Hero for that lol i do got to say though it still looks pretty darn handsome all scuffed up and used, maybe as good or nicer than new. The best idea I've seen yet! And it should be called the Chop Mastiff! GregB and Hard Knocks like this. I'd love to see a BG in sr101 and CG and BFDC and maybe a BIG satin in infi. Yes, please make it, and make it to the same specs as the INFI version. knife36 and GregB like this. Why a saber grind? That does not sound better to me on a knife of this size. What am I failing to understand? I decided to pass on the Flack Jack in hopes of the next offering being epic, and that MOAB would certainly be there. I have never handled one. Either that or a Battle Grade Gladius would be my top picks. GregB, Murman and Jake1911 like this. The question would be why not?